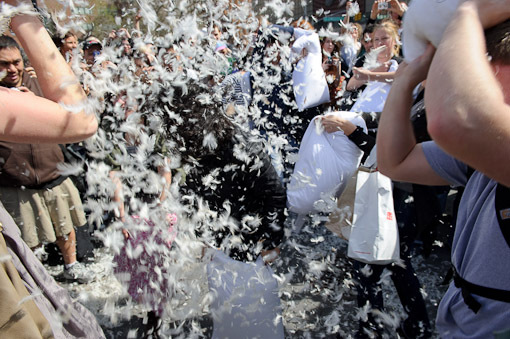 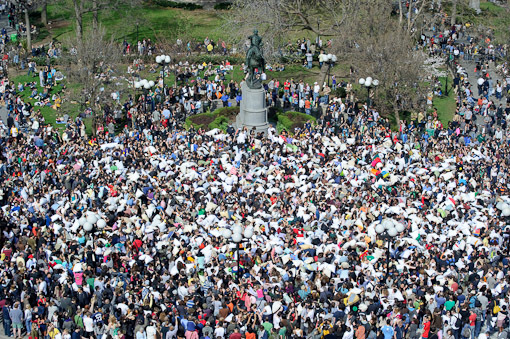 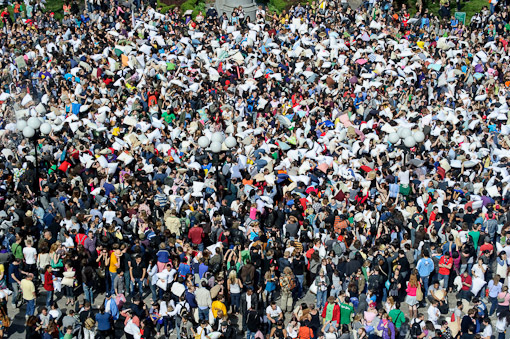 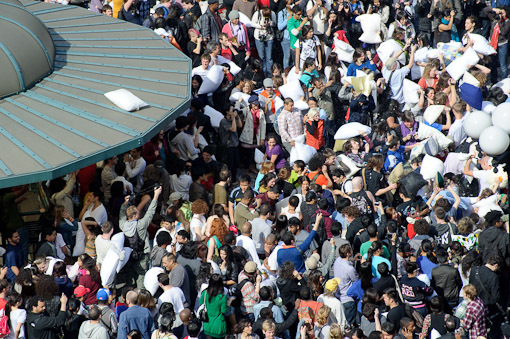 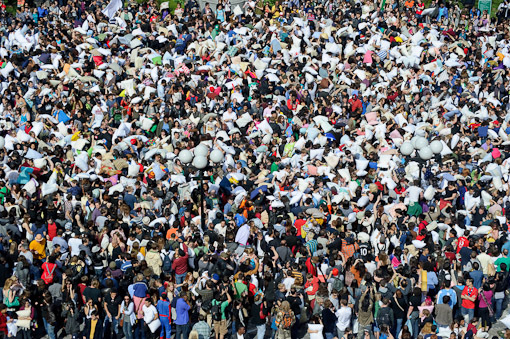 In case you didn’t know, Saturday, April 3 was International Pillow Fight Day. 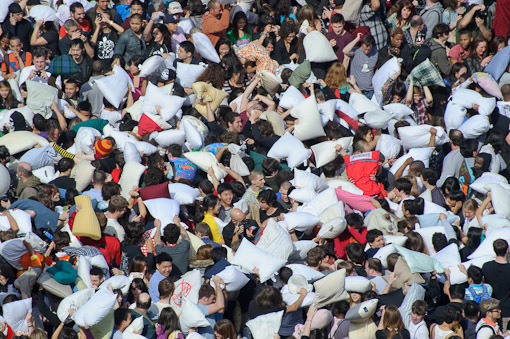 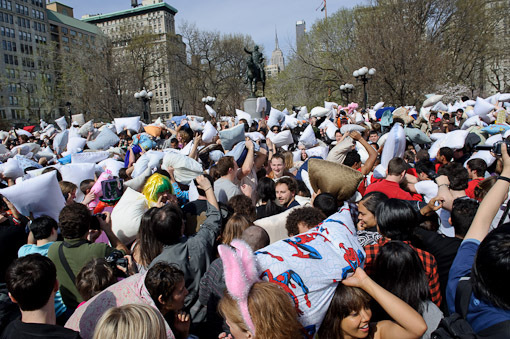 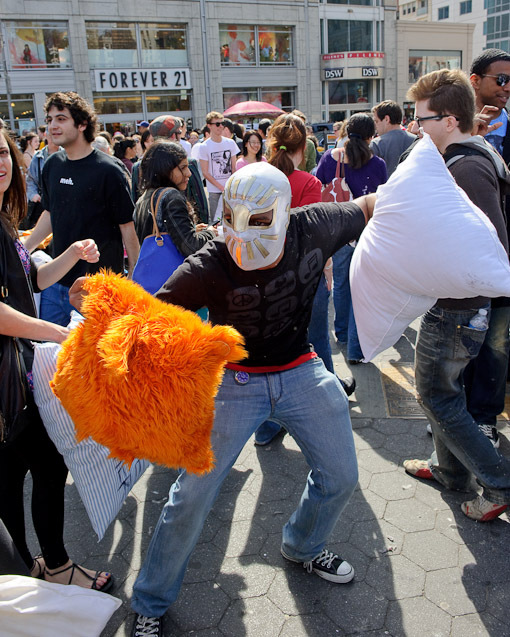 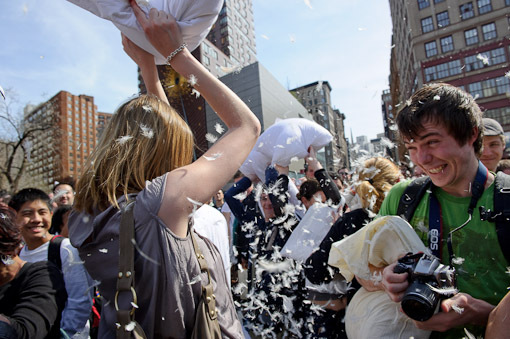 There were massive pillow fights in cities all around the world, including a big one in NYC’s Union Square organized by Newmindspace. 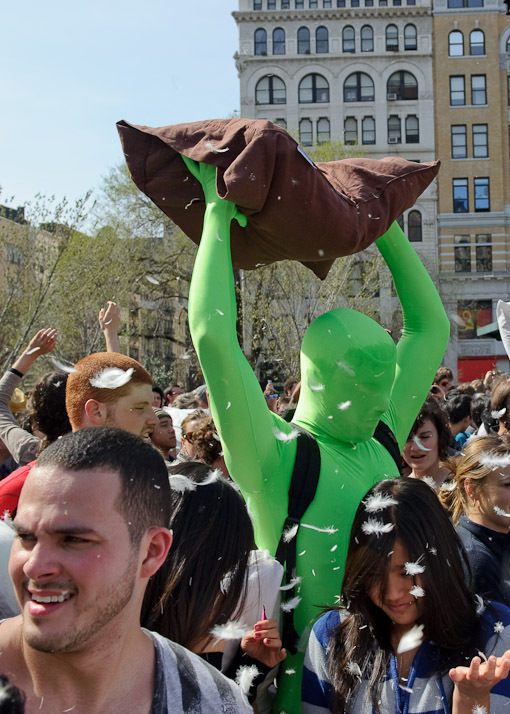 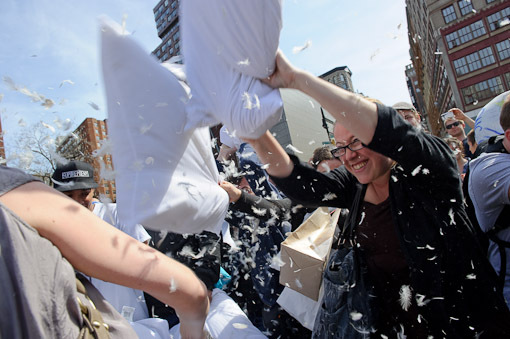 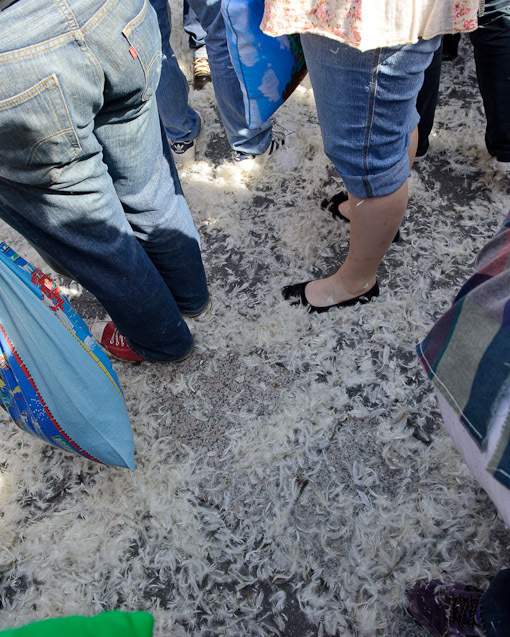 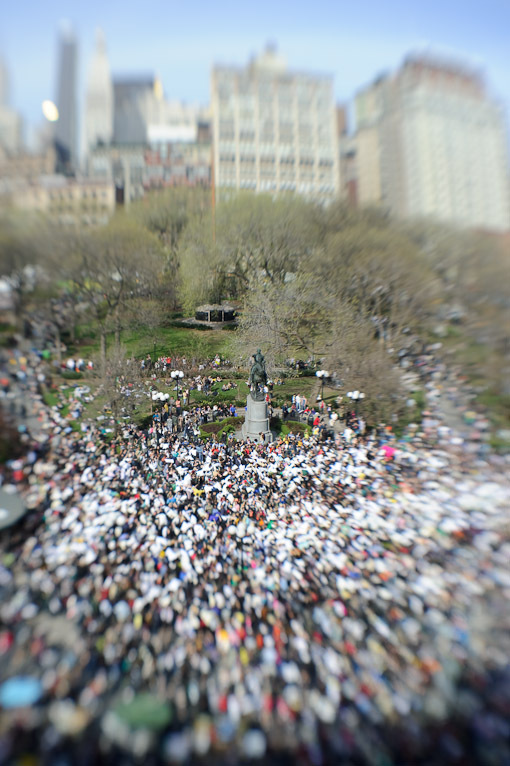 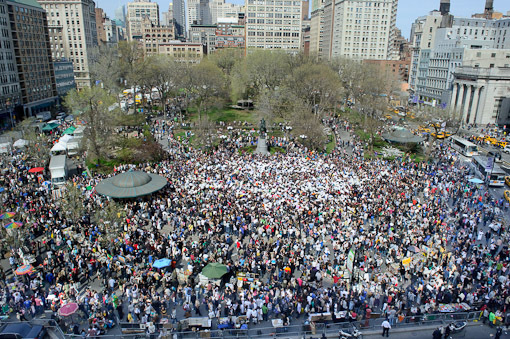 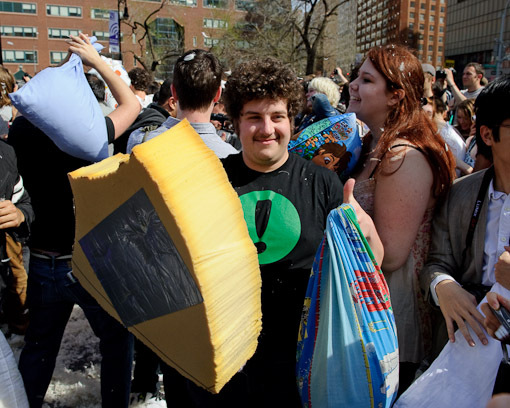 Check out some more pictures from the Union Square Pillow Fight after the jump.